No reason to keep you guessing. 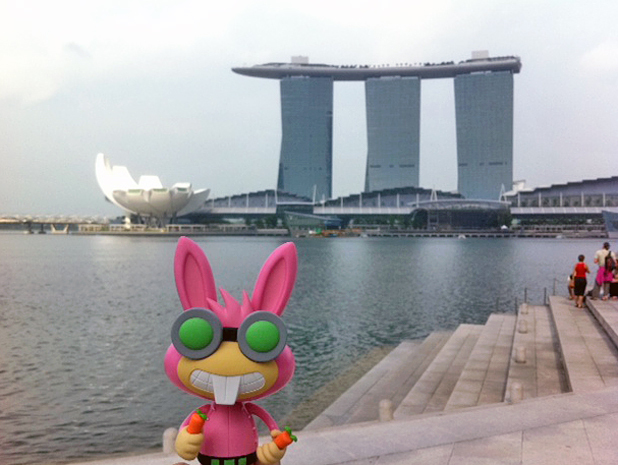 In Dr. Hare's latest adventure, he was in Singapore! Marina Bay, specifically. 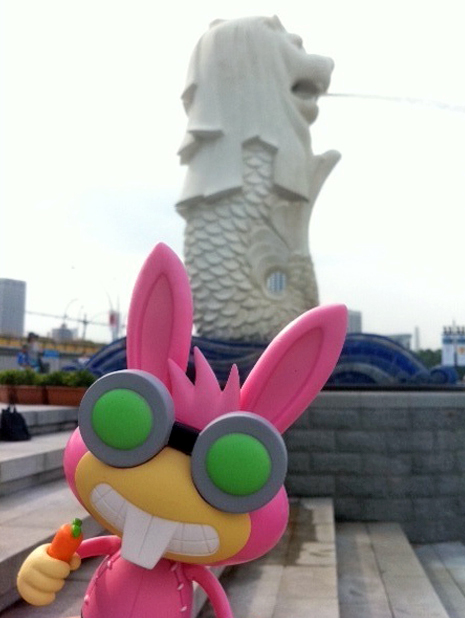 Here's another picture of Dr. Hare in Singapore. Dr. Hare is always on the move. 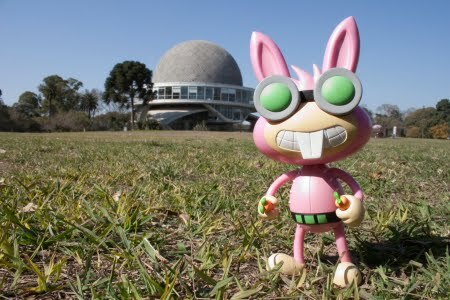 And you can help him travel when you get the Dr. Hare toy. Happy travels! Dr. Hare is on the move again. Where do you think he is this time? Hint: this photo has already been added to the map! If you're still looking, we'll have the answer for you soon. 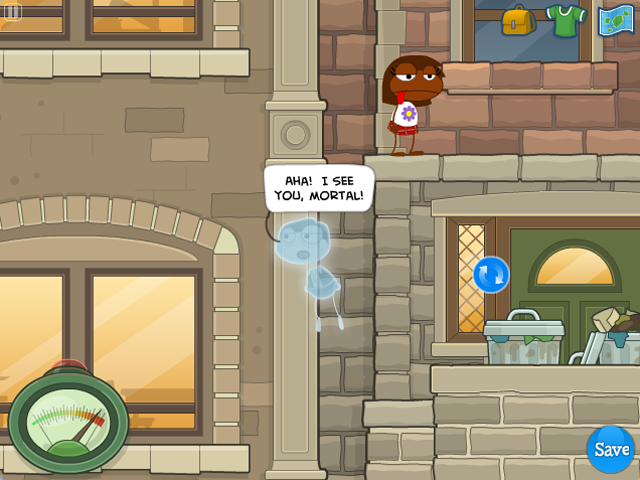 Here is your first look at the upcoming Ghost Story Island! 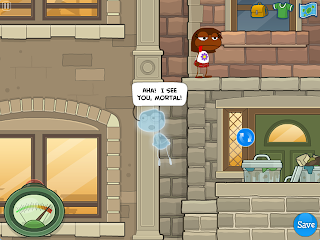 Keep reading this blog for more news about Ghost Story Island, including the release date. 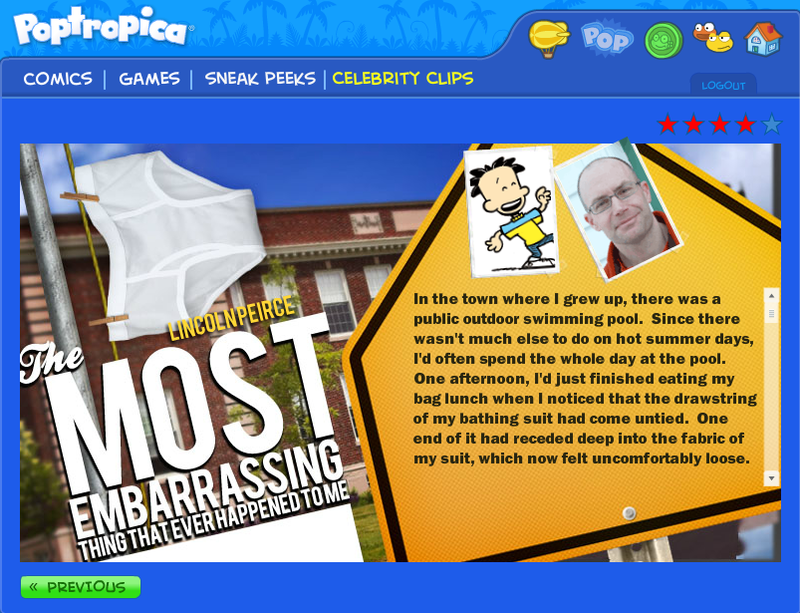 In the meantime, the Poptropica Creators are taking a well-deserved long weekend for Thanksgiving. We'll see you next week! Here's something to be thankful for: Game Show Island is now available for all to play! There's not long to wait until Game Show Island is available to the public. It will be open to all next Tuesday, November 22. Members, of course, can play right now! 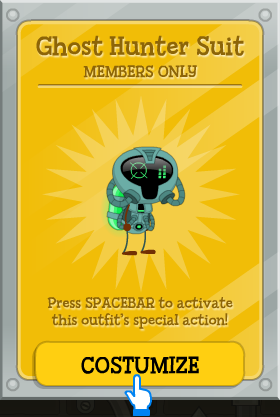 But even once the Island is open to everyone, the Game Show Robot costume is still for Members only. So find out how to become a Member today and get Early Access to every Poptropica Island, and all the other Members-only goodies! The holiday season is nearly upon us, and you know what that means: presents! But sometimes it's hard for your gift-giver of choice to know what you want, and what you already have. 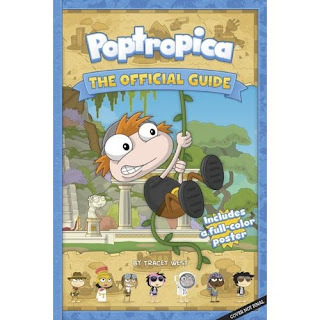 That's why we've put together our own printable Poptropica Holiday Wish List. It's got all the latest and greatest Poptropica gear on it, so you can mark off which ones you have, and which ones you want. 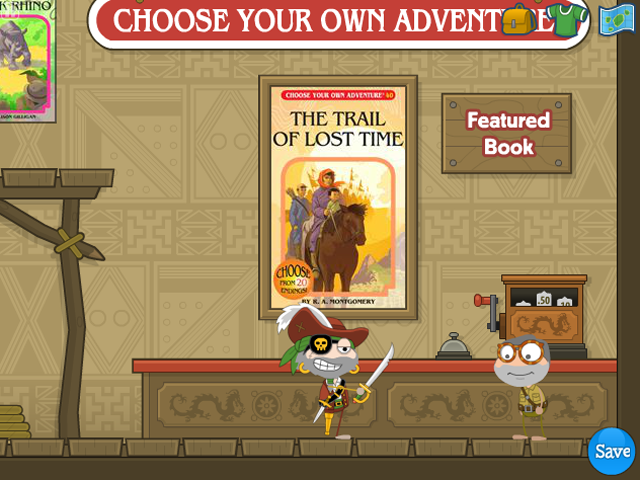 Of course, we here at Poptropica like to think that giving is even better than getting, which is why we have many more surprises in store this holiday season! Have you visited the Daily Pop lately? If not, you're missing out on the latest and greatest Celebrity Clips! 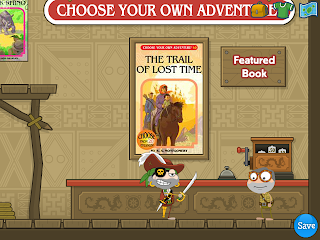 We've asked our friends, including some of the best authors and illustrators around, to contribute original stories, essays, and artwork, which you'll only see on Poptropica. And there's a new one every week! 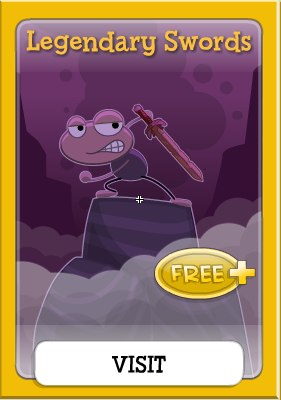 To see Celebrity Clips and all the other great stuff in the Daily Pop, visit Poptropica and click on the Daily Pop icon in the upper right hand part of your screen. 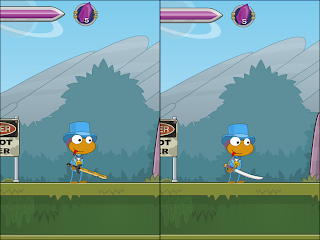 You might have noticed a new icon on some of the items in the Poptropica Store. What is Free+? 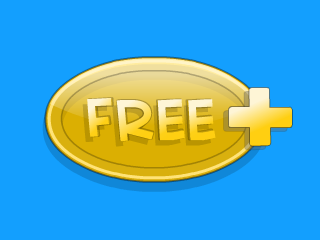 Free+ means that the item is free for everybody who wants it, and also has some extra-special features for Members. When you play "Shrink Shot" or "Prepare for Impact," for example, you'll get additional powers and prizes if you're a Member. 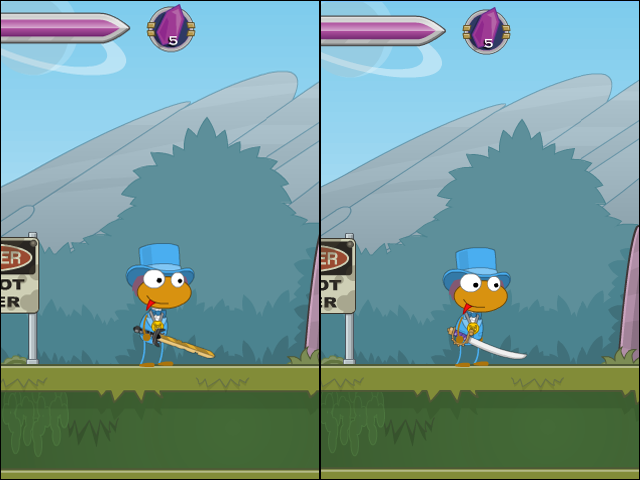 We're planning a lot more fun stuff soon in the Poptropica Store -- including Legendary Swords! Keep an eye right here for all the latest news and announcements. Legendary Swords is just one week away. Here are some tips for how to make your experience as legendary as possible. 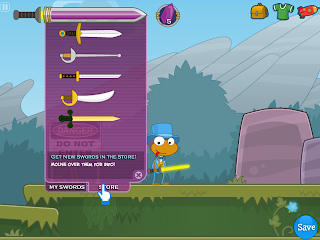 Legendary Swords launches on 11/11/11, only in the Poptropica Store! Haven't played Game Show Island yet? Here's a look at what you're missing!